The sneak-a-toke items are quite popular today. Many people that are shopping at smoke shops today are on the lookout for easy, small, discreet, and affordable pipes that they can use for smoking tobacco or herbs. 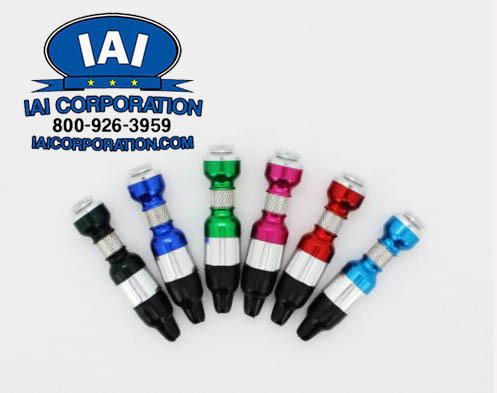 Having a good sneak-a-toke wholesaler to work with can help supply you with the inventory that can appeal most to your customers. You want to have a good selection of items to choose from so that you can make sure you have styles that appeal to everyone. Finding a wholesaler that can provide you with the best wholesale costs for your budget will help you to make sure your profit margins can stay up. It is also important as a smoke shop owner to know you have a good supply of products that appeal to customers like this if you want them to return to you for items. Having different sales and promotions and working on social media is good. But it’s the merchandise that you offer what is going to make a big difference to you. You need to have a quality selection of items that appeal to the widest audience possible. That way, you can cultivate and grow your customer base. While smoking herb and marijuana has become more accepted in many locations throughout the United States, even in locations where it is perfectly legal smokers generally want to keep their smoking out of plain sight. There can be various for this, so using devices that are easy to put away or obscure has become much more popular today. As the owner of a smoke shop, you want to make sure you take the needs of your customer base into consideration when you are choosing the products you sell. Even in states where marijuana use is legalized, there can still be a stigma attached to smoking product. Many people that smoke want to try to be as discreet as possible when they are smoking, no matter where there may be at the time. To do this, they need to have pipes that allow them to smoke when they want without fear of getting chastised, looked at or otherwise scorned. Many smokers are always on the lookout for discreet pipes, and as a smoke shop owner, it is in your best interests to offer a line of products that fill this need. Sneak-a-Toke pipes are designed with stealth smoking in mind. Many of the designs of pipes in this category are quite small so that the user can take quick hits when they want one and keep the pipe obscured from plain view. You will find that as you look at different pipes available that many are not only small but are made to look like something other than a pipe so that someone looking casually may not even recognize it as a pipe. These designs provide the perfect level of discretion that many smokers seek today. 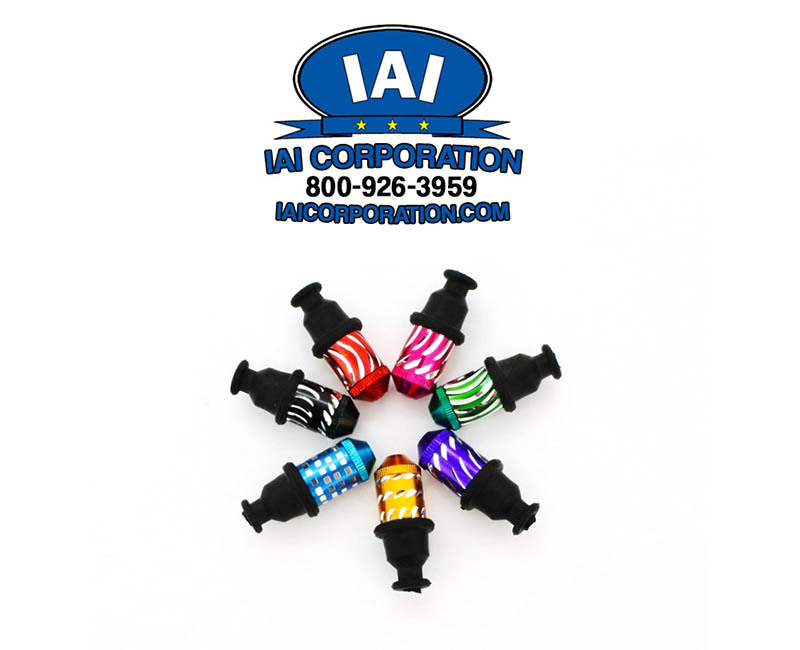 One of the great things about using us as your supplier of these pipes is that there are many different styles you can select from for your shop. Pipes like this are designed to be as discreet as possible, and many look nothing at all like traditional pipes people may use for smoking or vaping. 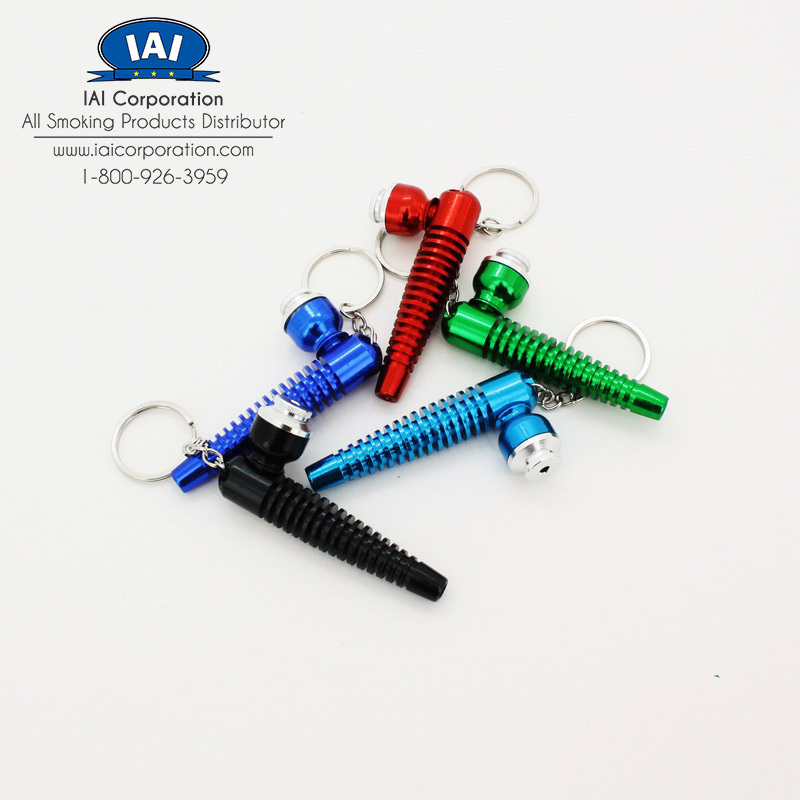 We offer pipes that look like nuts and bolts, lipstick, credit cards and other designs so that people can easily carry the pipes with them wherever they go and use the pipes without any trouble. 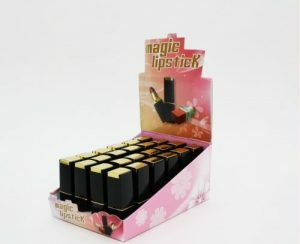 Items like this can be a very big seller in your store. The best reason for you to turn to a sneak-a-toke wholesaler is the pricing you will get from a supplier like this. If you have been buying products like this from other retailers, it costs you much more than it needs to for you to get sneak-a-toke products. You will end up having to raise prices to make a profit, perhaps putting the products out of the price range of many customers looking for items like this. A wholesaler will give you much better pricing so you can maintain good profit margins for your business. 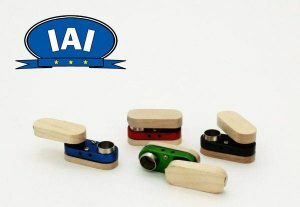 If you are looking for a sneak-a-toke wholesaler to buy products from, IAI Corporation is one of the best options available nowadays, considering their positive reviews on Yelp and Manta. You can place orders safely and securely online and have them sent directly to you in just a few days so that you can have the supplies you need to offer to your customers.